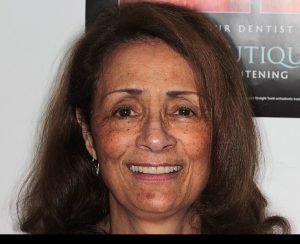 At R Dental, we offer a variety of crowns. The materials range in aesthetics and cost. Strong and the least destructive to your natural tooth. Gold crowns need the least amount of preparation to the tooth, allowing as much preservation as possible of the natural tooth tissue. They’re made to be very strong and can last up to 30 years providing good care is taken of the teeth! A very natural looking crown. 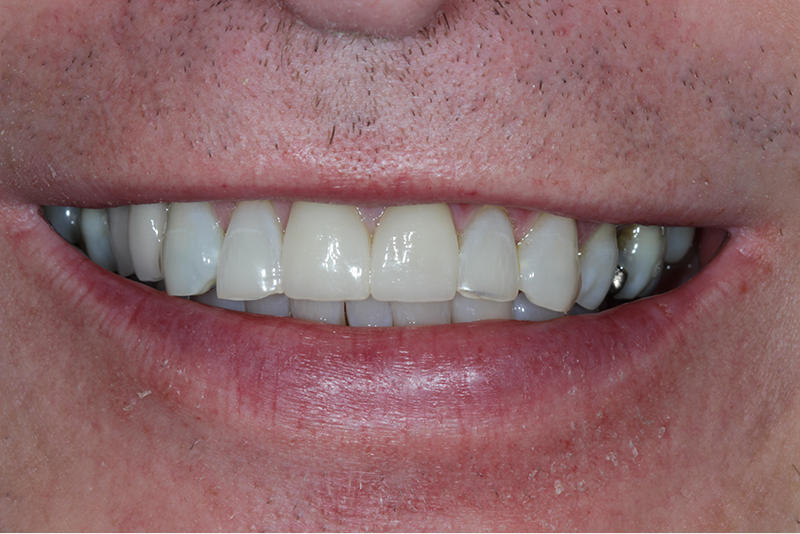 The ceramics are moulded and shaded to give a high quality tooth like finish to the crown. 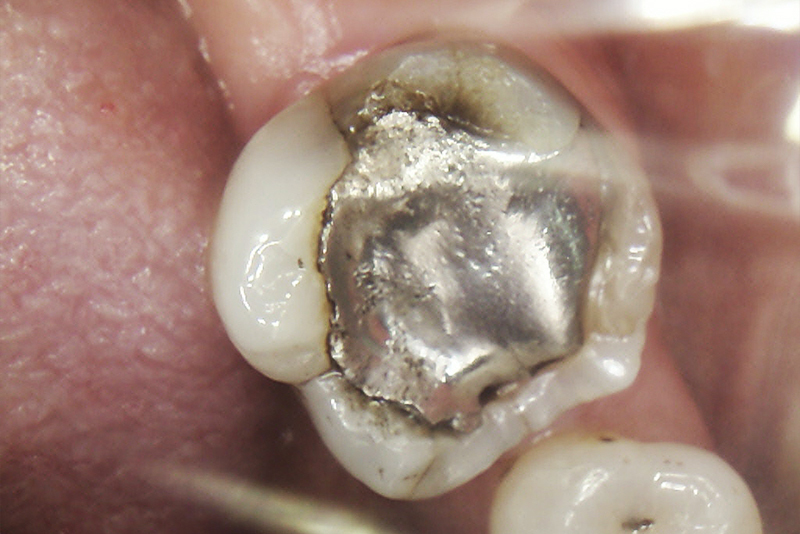 Emax crowns are made from specially treated ceramic to provide strength and long term durability. 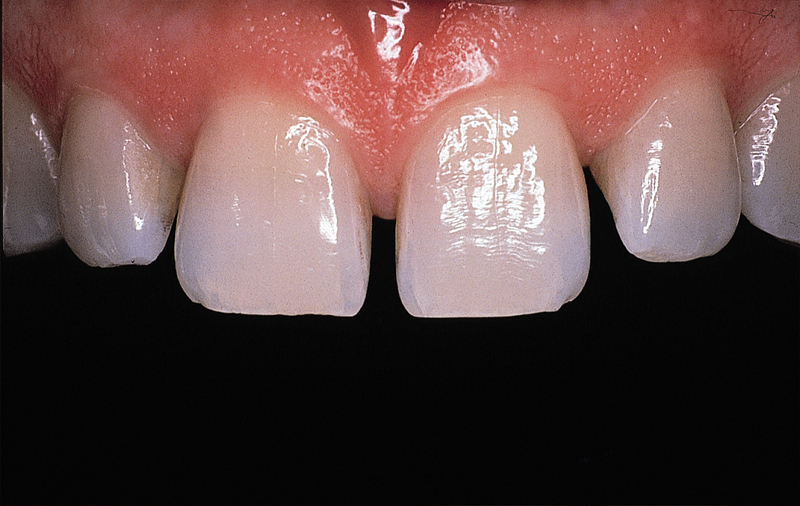 This also means that the ceramic can be cut quite thin and therefore much of the tooth does not need to be removed for preparation to house the crown, allowing preservation of natural tooth tissue. 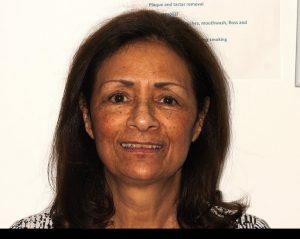 Provided that they are kept clean and you keep up with your oral hygiene, they can last up to 5-15 years! 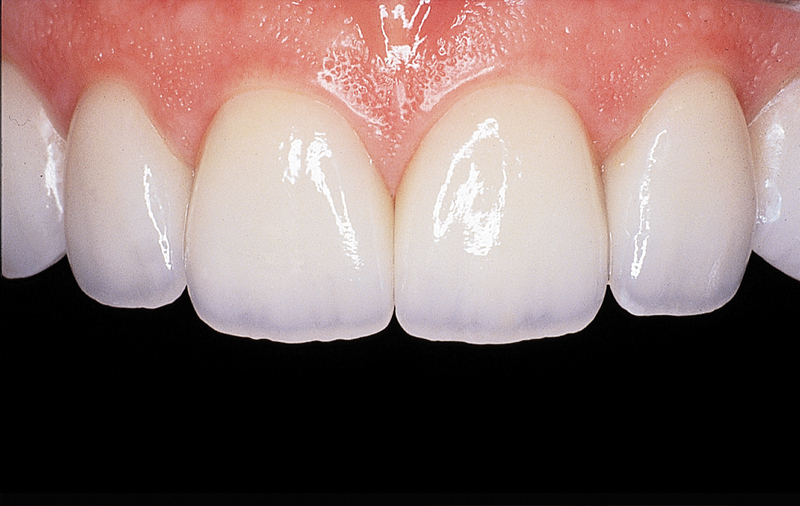 Porcelain bonded crowns are a metal crown that has porcelain fused to the surface to give a tooth-like coloured crown. 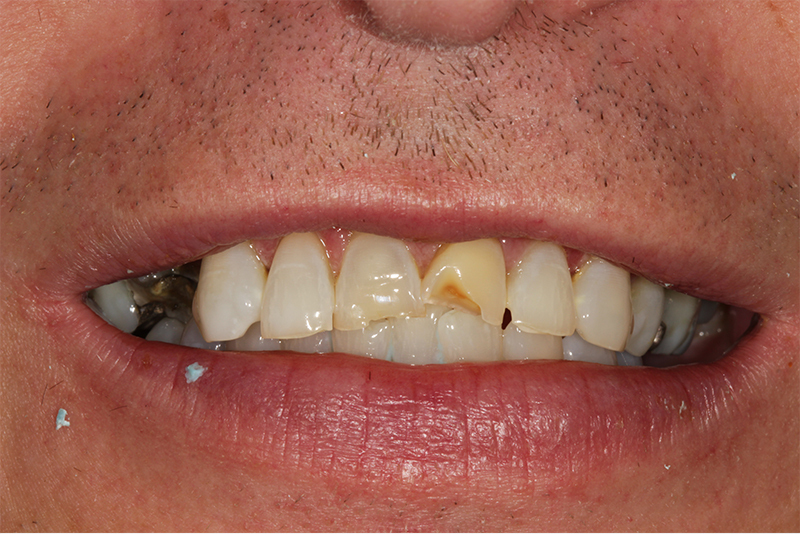 The porcelain can be colour matched to the rest of your teeth. 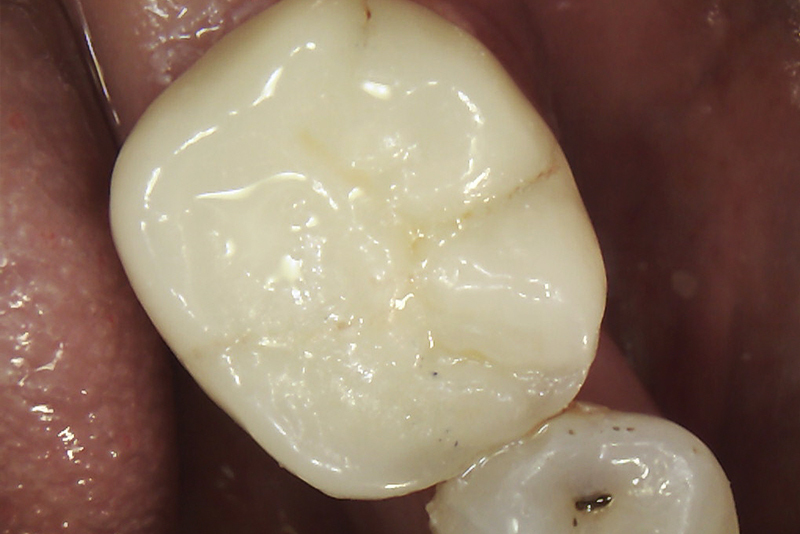 A little more natural tooth is removed in the preparation to fit the metal cap under the porcelain. These crowns can also last up to 5-10 years providing good oral hygiene and care for the crown.